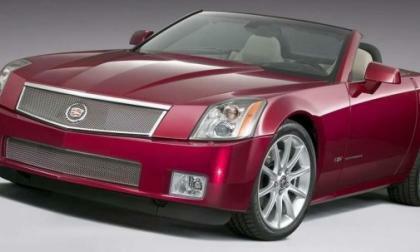 In a lengthy comment posted on what is a now-debunked article about the future of Cadillac, the brand’s boss Johan de Nysschen stated that there is a non-sedan flagship coming and as I have speculated in the past – I believe that we could be getting a Corvette-bases supercar. 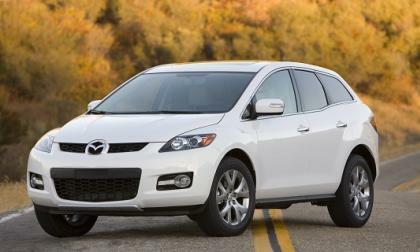 The 2007-2-12 Mazda CX-7 has an important safety recall. 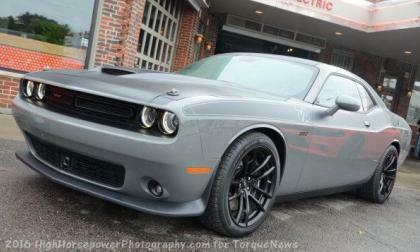 Leading up to the Woodward Dream Cruise, Dodge introduced the new 2017 Challenger T/A with either the 5.7L Hemi or the 392 Hemi and while some will complain that these new trimlines are not elaborate enough – I think that this new Challenger T/A is a perfect package for the current muscle car market. 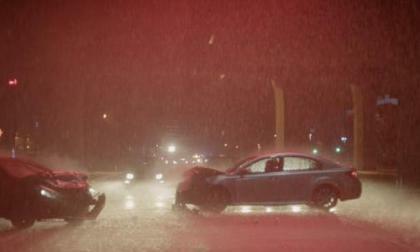 Subaru has always been about safety and they continue to improve their safety system called EyeSight. How will it keep you safer? 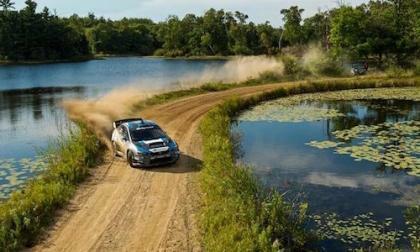 David Higgins and Craig Drew secure their sixth Rally America Championship. 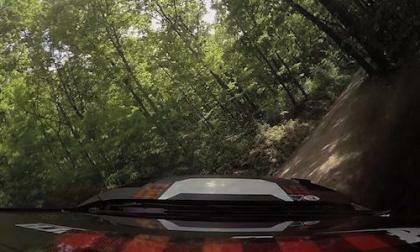 What happened to Pastrana? 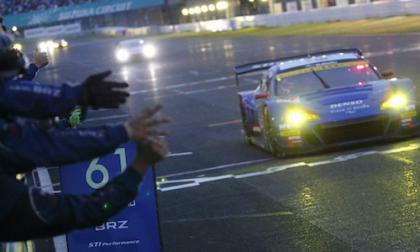 The 2016 Subaru BRZ GT300 gets its first win of the season. The team overcame a lot to get the victory. 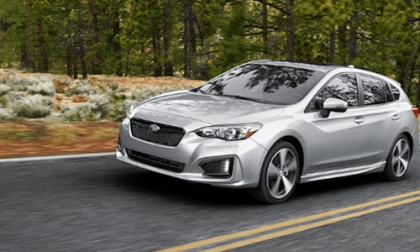 The all-new 2017 Subaru Impreza launches soon. There’s a new Global Platform, a new assembly line and new features. 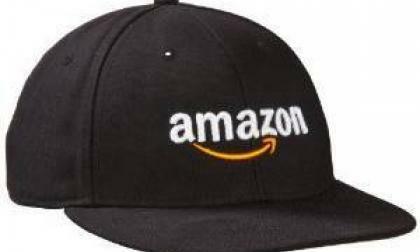 Amazon-Genesis and Hyundai linkages have enabled the online sales giant to move into a new automotive information space, Amazon Vehicles. Has there been a moment in time where you find yourself wishing that you had a wagon that could take you to that special fishing spot and do some track time? That wish could be coming true. It only takes one 6 year-old boy to help save the planet. What is Henry Marr doing about it? Is Subaru Planning to Launch US-Spec 2018 BRZ tS? Is a US-spec 2018 Subaru BRZ tS coming to US shores? New trademark applications suggest it could. 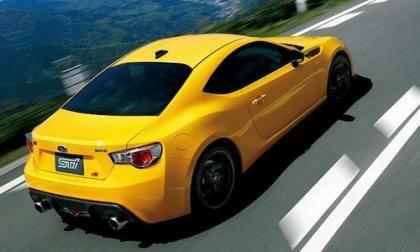 Read more about Is Subaru Planning to Launch US-Spec 2018 BRZ tS? A group of auto spies recently reported a sighting of the 2018 Volkswagen CC. 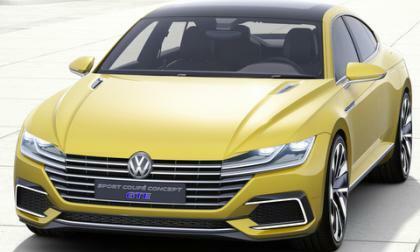 The CC is based on the MQB platform, used by Passat, and is helping to extend VW's plans for the expansion of the architecture. 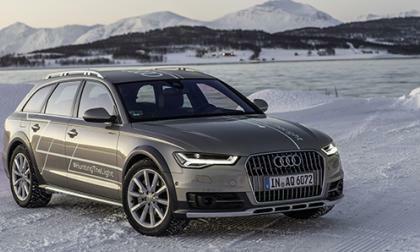 We'll be the first to admit we are jealous of the European auto marketplace for a number of reasons; wagons, hot hatches, Skoda vehicles! 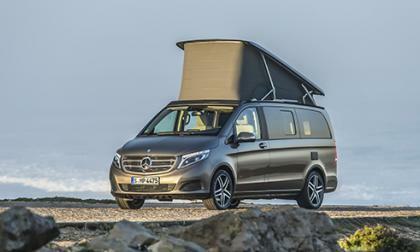 Now we have a new addition to this list, Mercedes-Benz Camper Vans. 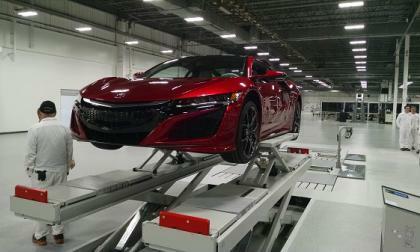 Limited to 100 units for export to Japan, Acura NSX is now available for customer order in Japan, it’s pricy! Can You Guess What's Missing On This 2017 Fiat 124 Spider 6AT? The 2017 Fiat 124 Spider Classica and Lusso trims with automatic transmission are missing a key feature. 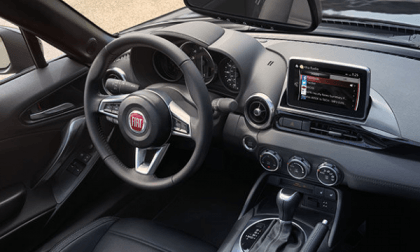 Read more about Can You Guess What's Missing On This 2017 Fiat 124 Spider 6AT? 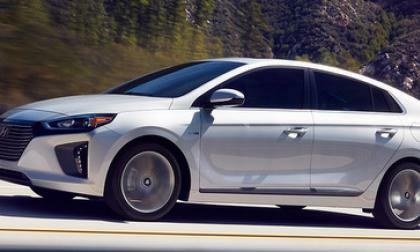 Hyundai trotted out its new Ioniq electric to show its features. 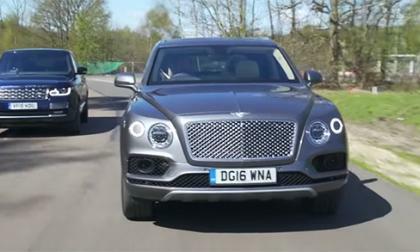 Like the Genesis, the autoamaker has branded it a brand-setter. 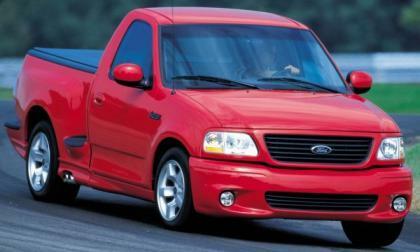 It is the first green vehicle to offer three configurations in one body style for the carmaker. 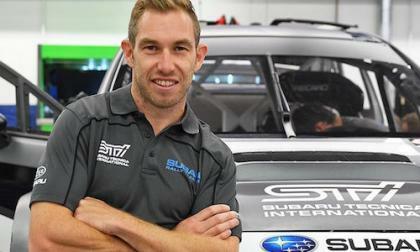 Lasek and Isachsen won’t be behind the wheel of the new 2017 Subaru WRX STI GRC supercar in Atlantic City. Remember Chris Atkinson? Every year, SubaFest is the largest gathering of Subaru fans in Russia. What unusual things happened in Moscow? 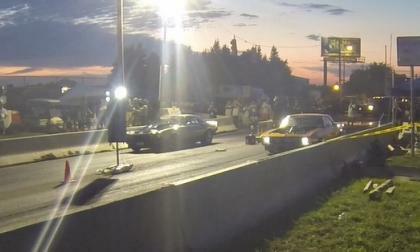 While this past weekend’s Roadkill Nights by Dodge focused on the title brand, one of the nastiest Chevrolet Camaro drag cars in the world was on hand to show off the capabilities of a 3,500hp twin turbo Chevy - drawing as much attention from the crowd as any car in the racing field. 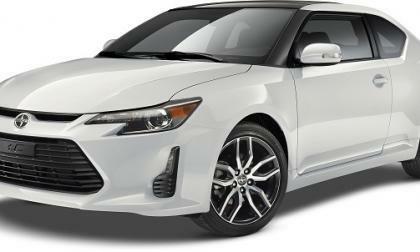 Toyota has no room for the Scion tC despite its long history. 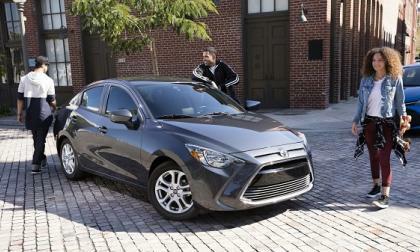 Scion is gone now, and the iA sedan has become the Toyota Yaris iA model. 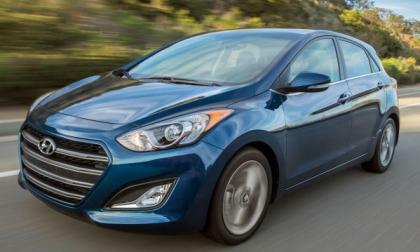 Hyundai, Korea's largest automaker, has recalled 65,400 2013 Elantras to repair a problem with the brake light switch. 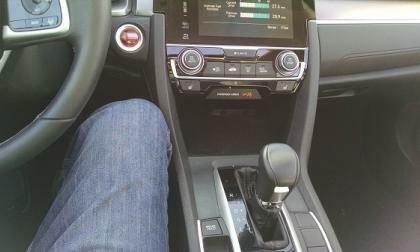 The problem can leave the switch on all the time illuminating the brake lights all the time. 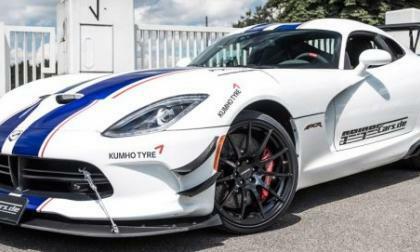 The new Dodge Viper ACR has set over a dozen track records around the world with its 645hp V10, but for those European Viper owners who want to set track records more efficiently, the German tuning experts at GeigerCars has a new package that increases the output of the wicked American supercar by 120 horsepower. 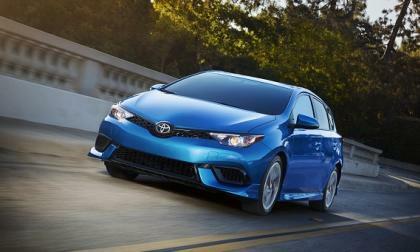 The 2017 Corolla line expands to include the Scion iM. 2017 Prices here. 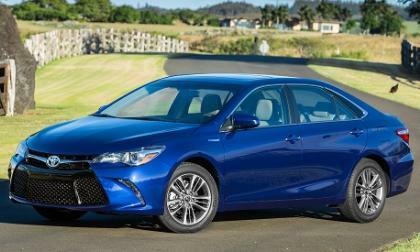 Unlike older hybrids, the Camry Hybrid SE has power and torque to spare. 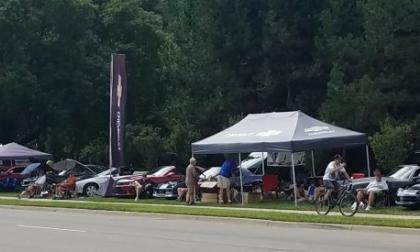 The Camaro Corral brought 50 years of muscle car history to the 2016 Woodward Dream Cruise, with over a hundred privately owned Chevrolet Camaros and some free swag for both participants and visitors of the Pleasant Ridge display.